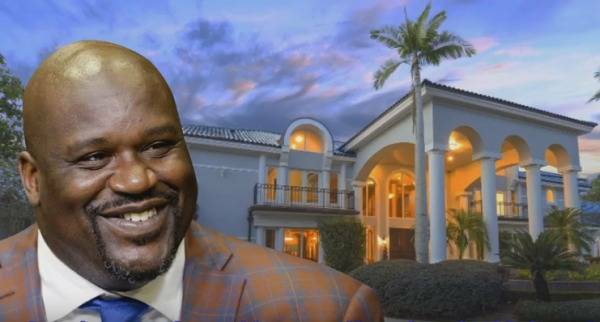 Theballerlife.com has learned that one of our favorite couples may have called it quits. 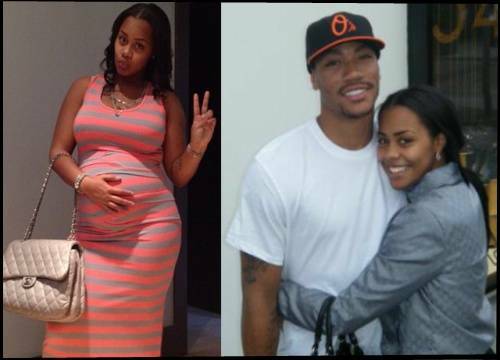 Yesterday, NBA star Derrick Rose’s ex-fiance and son’s mother Mieka Reese took to her Instagram account and allegedly posted a message announcing their break up. 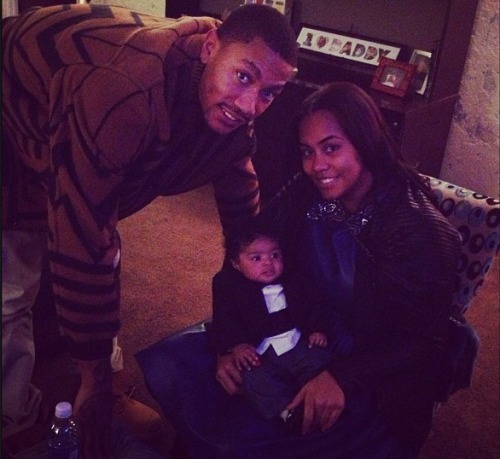 NBA star Derrick Rose’s fiancee Mieka Reese sat down with Gumbumper.com for an exclusive interview recently and dished on her relationship with Derrick, the inspiration she gets from their son “PJ” and the launch of her new clothing line called “Rich Girl Candy”. 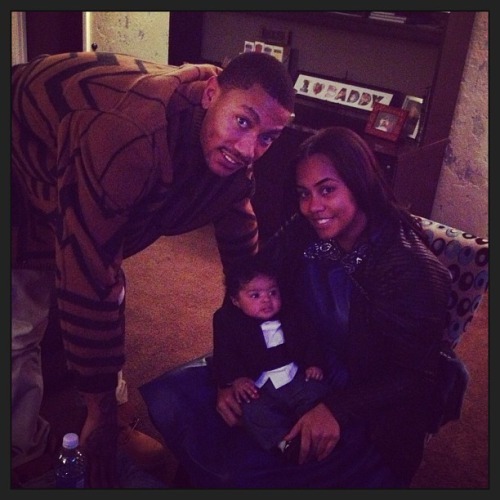 Theballerlife.com would like to congratulate NBA star Derrick Rose and his long time girlfriend Mieka Blackman Reese on recently giving birth to their first child, a baby boy he calls PJ. Recently, Derrick and Mieka decided to go public with their good news and shared some photos of their son “PJ” via Twitter.